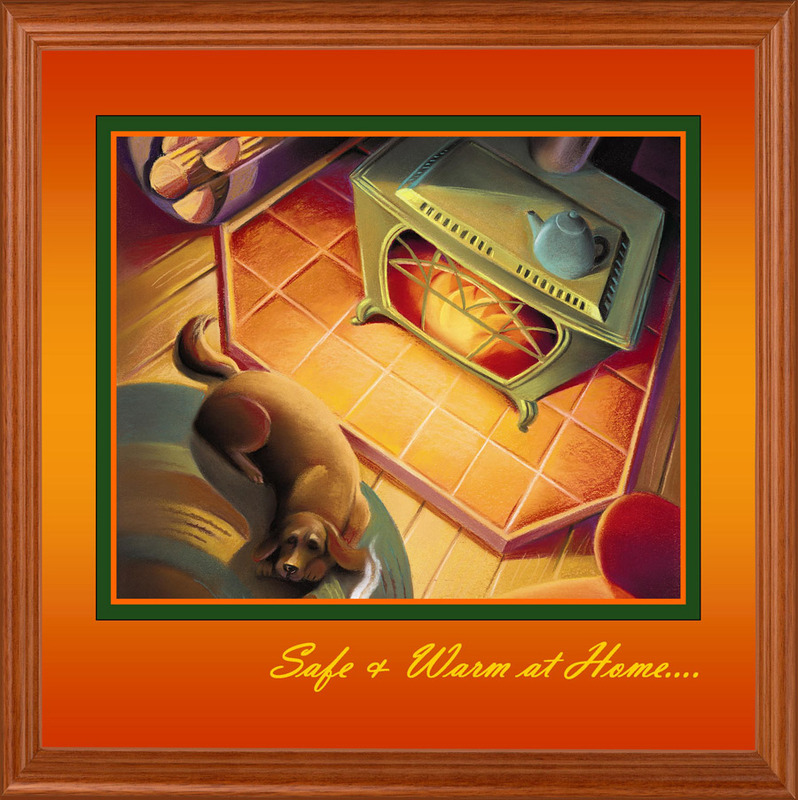 AJ Manufacturing is your East Coast source for quality Floor Protectors (also know variously as hearth pads, hearth boards, or stove boards). Our home hearth products are made with pride right here in Thompson, Connecticut, USA. Choose from a large selection of standard sizes or let us customize your hearth to fit any installation requirement. We offer a spectrum of tile to allow you to match your heating appliance installation to your home’s decor. We test to the highest standards to assure your safety and we warranty our products for three years. If you do not find what you are looking for as you browse our site please visit one of our dealers or contact us with your request.